While suicide in the postpartum time is mostly associated with postpartum psychosis, which is rare and occurs only in approximately 1 to 2 of every 1000 births, suicidal ideation and risk is often present in postpartum women experiencing a Perinatal Mood or Anxiety Disorder or perinatal emotional distress. And, completed suicide is a leading cause of maternal mortality. In the postpartum time there are often many strong emotions and truly significant physical changes. While there is no single cause for a completed suicide, death by suicide often occurs when a mental illness is present and stressors far exceed current coping abilities. And, suicidal ideation often stems from unbearable mental pain and loss of hope. Suicide is probably one of the most complex and least understood of all human behaviors. Complicating the situation is that a postpartum woman who has suicidal thoughts is likely to be ambivalent about ending her life. She both wants to die and doesn’t want to die. She most likely is experiencing unbearable mental pain that also reflects her desperation with no hope of relief. Too many postpartum women do not seek help out of shame and the very real stigma around expressing suicidal thoughts and feelings. When working clinically, ask directly: “Are you thinking about ending your life?” Asking this question does not increase the risk of death by suicide. Acknowledging and talking about suicidal thoughts has been found to reduce the risk of suicide. Pay attention to the message being communicated: Listen. Establish trust and rapport that can also remind her she is not alone. Build hope and explore how to increase coping and social supports while also overcoming suicidal thinking. As mental health professionals, we need to educate ourselves about suicide. For example, what are risk factors and what are protective factors? 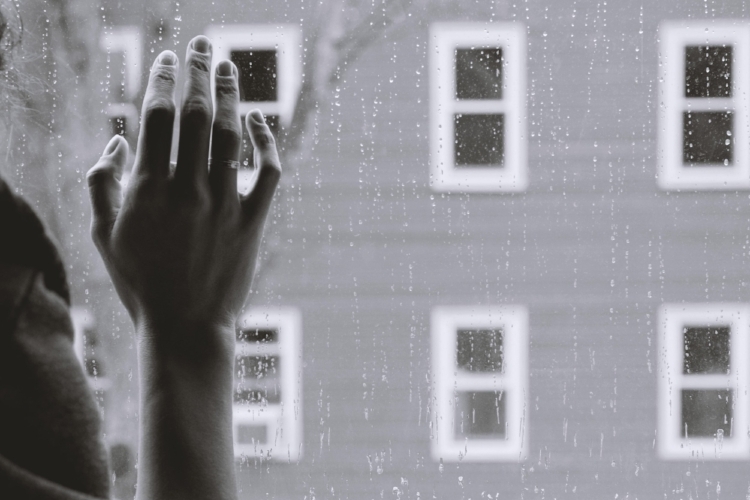 What is the effect of suicide on family functioning? What do those who are bereaved need? What do those who have considered or attempted suicide need? As mental health professionals we can raise awareness about suicide and suicide risk and eradicate stigma with compassion, knowledge, and hope, while providing effective treatment and interventions at the individual and community levels. If you are in crisis, contact the National Suicide Prevention Hotline at 1-800-273-TALK (8255).